Stephen King is the author of more than fifty books, all of them worldwide bestsellers. His recent work includes Elevation, The Outsider, Sleeping Beauties (cowritten with his son Owen King), the Bill Hodges trilogy End of Watch, Finders Keepers, and Mr. Mercedes (an Edgar Award winner for Best Novel and an AT&T Audience Network original television series). 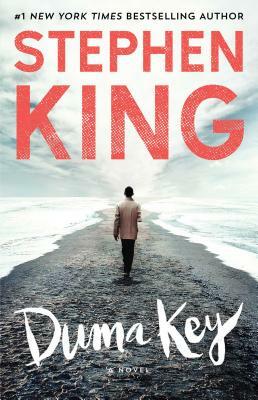 His novel 11/22/63 was named a top ten book of 2011 by The New York Times Book Review and won the Los Angeles Times Book Prize for Mystery/Thriller. His epic works The Dark Tower and It are the basis for major motion pictures, with It now the highest grossing horror film of all time. He is the recipient of the 2018 PEN America Literary Service Award, the 2014 National Medal of Arts, and the 2003 National Book Foundation Medal for Distinguished Contribution to American Letters. He lives in Bangor, Maine, with his wife, novelist Tabitha King.